At Trinity, we love baptisms and confirmations! Babies, children and adults are baptized here each year, and we invite you to join in the process of preparing for baptism for yourself or your child by calling or emailing the office. 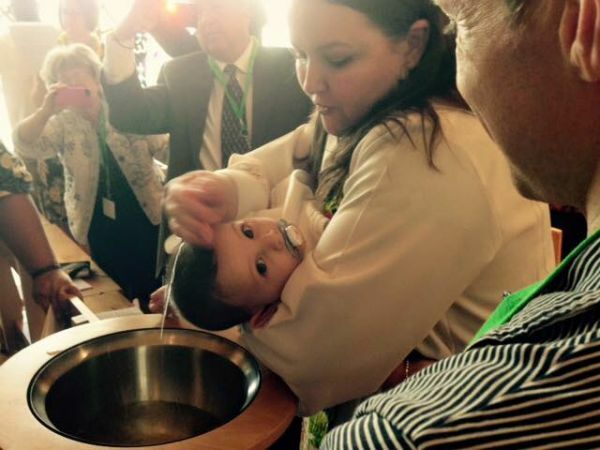 When Can I or My Child Be Baptized? We have special days set aside for baptism throughout the year. If you are interested in baptism for yourself or your child, please contact our office to begin the process.